Frequently asked questions and answers that will help you decide which carpet to choose from. Will it take a long time for carpet cleaning to be over? The time varies depending on the size of the carpet and the gravity of the situation. Experts in San Gabriel will most likely finish the task in an hour or two since they have the right tools and equipment. 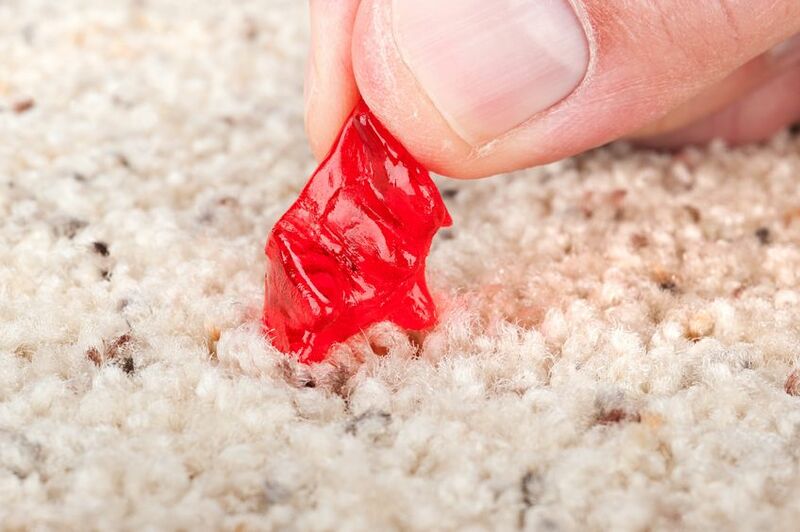 What should I do when I notice new stains on my carpet? My kid is allergic to pollen and dust, should I still buy a carpet? 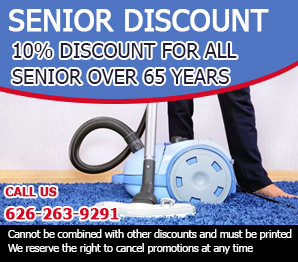 Carpet Cleaning San Gabriel experts would recommend not buying a carpet until you are certain that the air circulation around your home is perfectly healthy for your daughter as a carpet can collect dust and all kinds of unhealthy particles from the air. 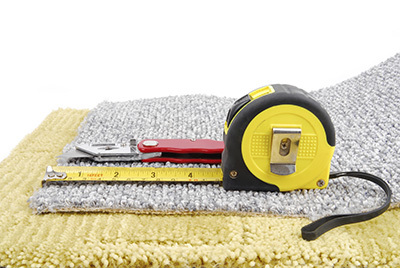 What is the best way to maintain rugs set over carpet flooring? The rugs should be cleaned on both sides. The carpet underneath them has to be cleaned as well even though it is not in direct contact with dust and dirt. A specially designed brush should be used for restoring the optimal condition of the carpet nap. Our experts in San Gabriel recommend thorough inspection for moisture and mold as well. Is it a good idea to clean tiles with lemon juice? Lemon juice adds gloss to ceramic tiles. It also helps against mold. However, it is not suitable for use on marble tiles, for instance. That is why you should be extra careful when opting for homemade cleaning agents.